Affordable biomass like wood is an important source of energy. Globally, 2.6 billion people depend on wood energy, with a large proportion of these living in developing countries. The demand for wood energy is currently increasing, exacerbating deforestation. Forest biomass can, however, provide a good alternative to fossil fuels, potentially reducing the climate impacts of energy production. Sustainable forest management helps to minimize greenhouse gas emissions related to the production of biomass. FSC certification can be used to ensure that wood based biomass is responsibly sourced, making wood energy an effective alternative to fossil fuels. 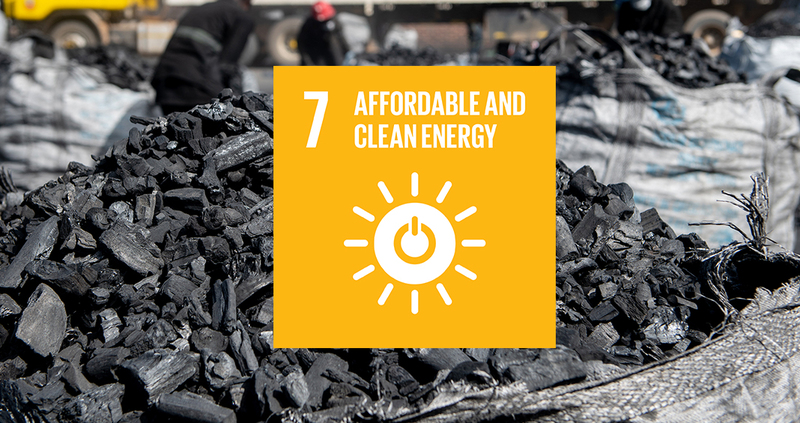 In this way, FSC contributes to goal 7 of affordable and clean energy.